To foster higher standards of professional proficiency and ethics in the field of Athletics. To establish closer working relationships with related professional groups. 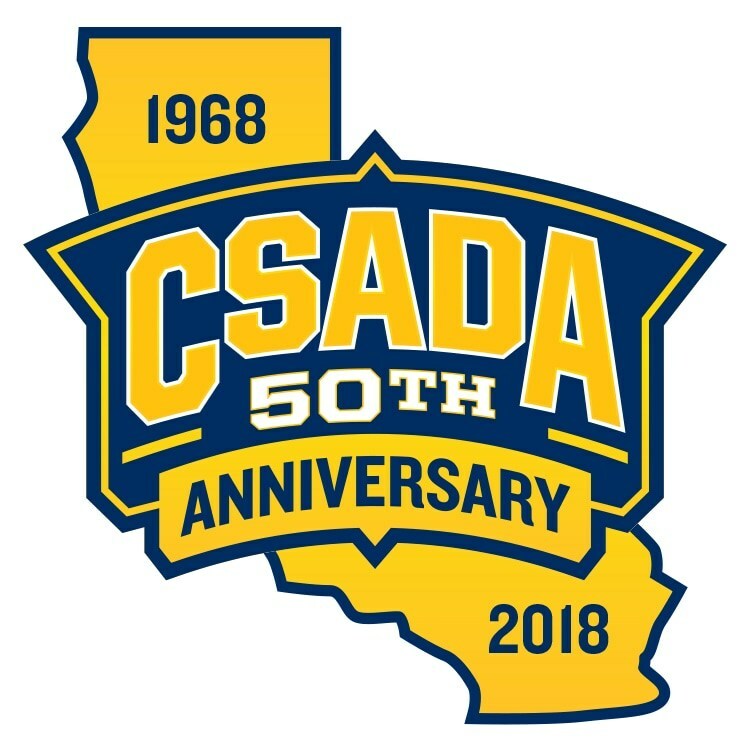 To represent professionally, all high school Athletic Directors both nationally and statewide. To provide opportunities for continuing study of the best practices in the field of Athletic Administration. 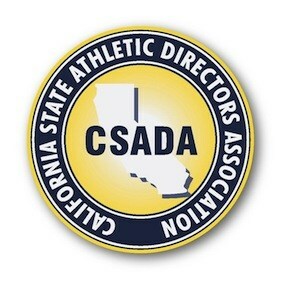 To promote goodwill and fellowship among Athletic Directors of the State of California.